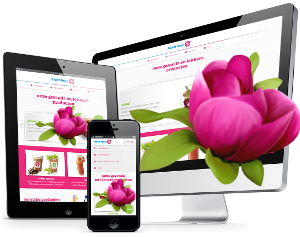 Fully responsive for all displays, works perfectly on your PC, tablet and smartphone! Feel free to complete the form below and we’ll get right back to you! Thank-you for inquiring about our Special! If you have any questions on how to get started with your website, we’d love to hear from you! SMS/Callback: Send a text message to 902 223 0740 and request a callback.